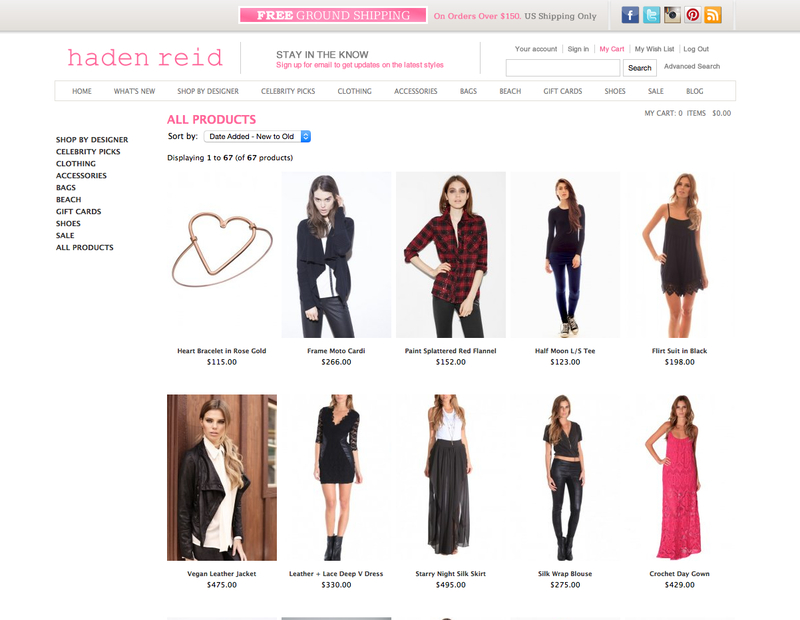 Hadenreidboutique.com is an online fashion boutique established in 2008. The namesake Haden Reid comes from my two sons, Haden and Reid. I joined the fashion industry for the love of fashion and to provide emerging designer labels to all fashionistas searching for that little gem. Haden Reid’s designer lines are worn by celebrities such as Angelina Jolie, Ashley Tisdale, Audrina Patridge, Lauren Conrad and Vanessa Hudgens. I am always searching for upcoming designers and fashions, so check back often to view. 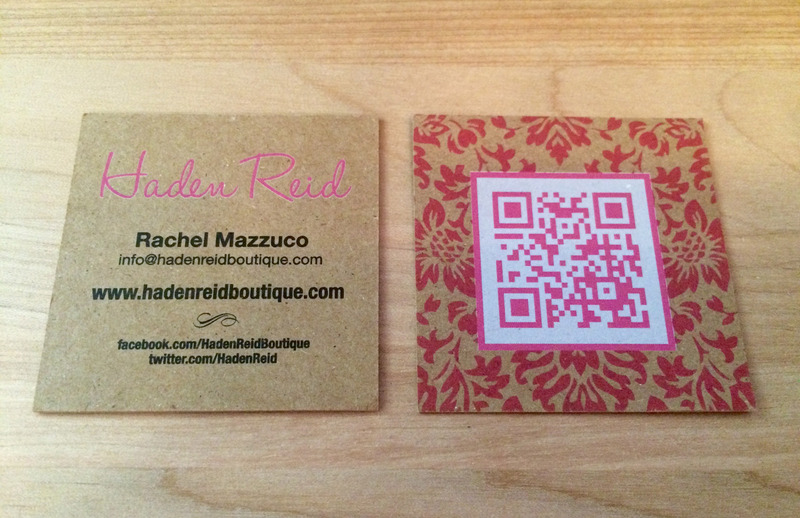 SS Media Co has been with the marketing force behind Haden Reid since day 1. From initial design and consultation to continued weekly & monthly emailers. 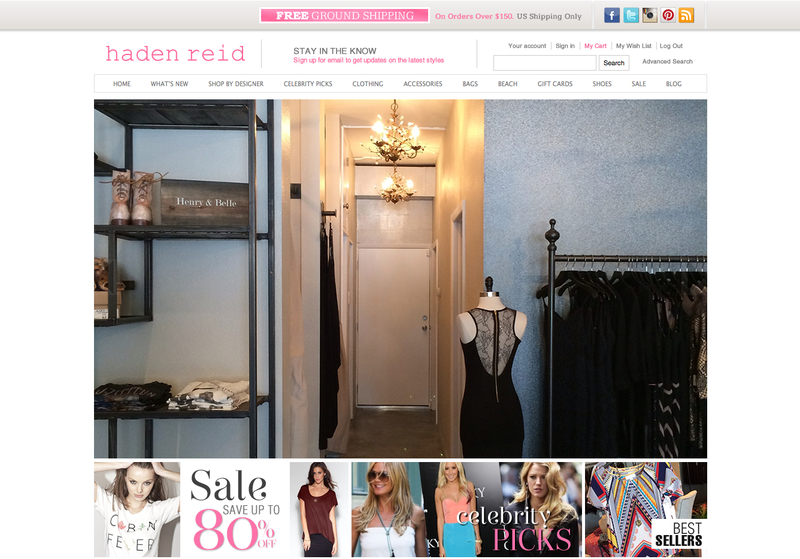 Haden Reid has grown from an online store to a brick and mortar store in Tampa Florida. The online store was developed with ZenCart and features todays hottest designers, accessories, bags, shoes and items for the beach. We produced over 100 newsletters over the course of 4 years, advertising sales, exclusive products, new designers and celebrity “as worn by’s”. Designed Business cards with a QR tag. SS Media Co has exceeded my expectations by developing a well thought out rebuild with a fresh new design. The site is clean, clear and very professional. Updates are made quickly and efficiently. Thank you Scott & Shannon for all your hard work! President, Haden Reid Boutique - Tampa, Fl. Copyright © 2019 SS Media Co. All Rights Reserved.